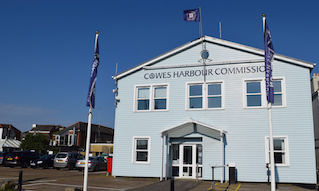 Here at the Cowes Harbour Services Boatyard we believe that your boating should be as much fun as possible but also that it should be on your terms, so there are many ways to take advantage of what we offer here. We are more than happy to take care of the jobs that you may prefer not to do, or we can take on or manage the tasks that you do not have the time for. 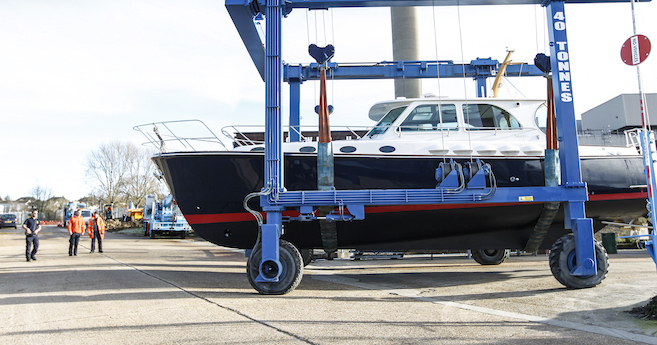 Our friendly Boatyard team has expertise in the selection and application of most modern antifouling systems, polishes, cleaning agents and cathodic protection; they can take on antifoul removal, hull cleaning, polishing, and painting. 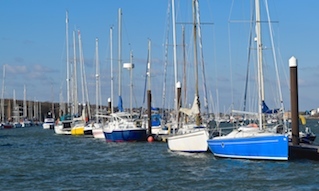 Our small Chandlery offers all the basics for painting and polishing, as well as a good stock of anodes, sealants and abrasives. 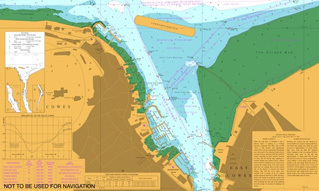 We also have some stocks of antifoul, and can have any additional items that you might require waiting on your arrival with a little notice. When the occasion demands, either through pressures of time or specialist knowledge, we will suggest a limited number of preferred contractors, and we are happy to deal with this for you from start to finish. Whatever the job - talk to us in the yard and will try and make it happen! 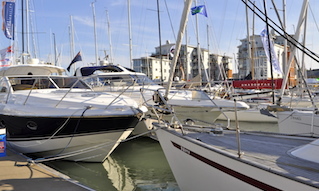 Please note that whilst you are more than welcome to undertake works yourself in the boatyard, we would ask that you keep us informed to make sure we are accommodating the safety and needs of all our customers in the yard. All subcontractors used on the site must be insured with at least £3 million of public liability insurance and their details lodged with us at the office.